The August 27, 2007 was the first time that someone proposed the use of hashtags on Twitter. The user Chris Messina suggested using it as a unifier of conversations in the social network. More than a decade later, the hashtag is one of the symbols of the digital age and Twitter gives importance to user ratings before making changes to the platform. Therefore, they want some volunteers to try new functions in the social network that aim to encourage “healthier conversations”. Among the possible changes, include the inclusion of states that complement the description of the profile or the suggestion of tweets “to break the ice”. 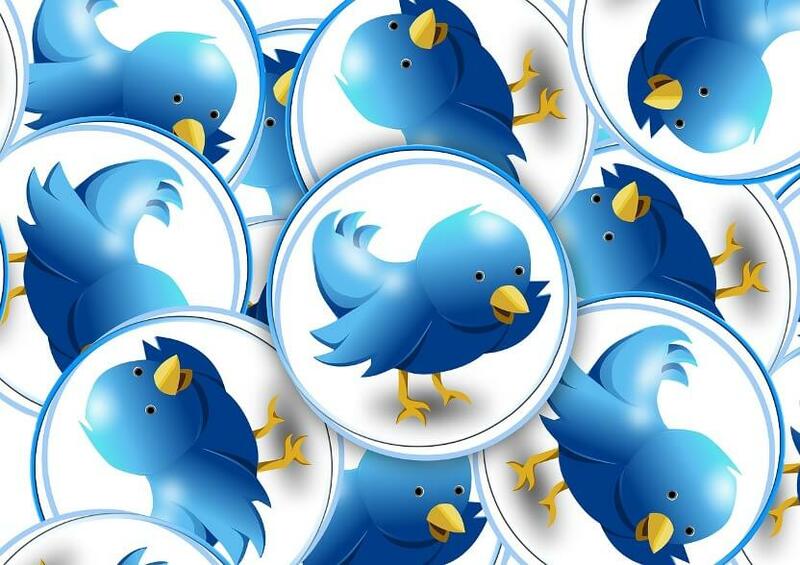 Twitter plans to launch a public beta in the coming weeks in which thousands of users participate. Anyone can request to be part of this experiment, but the social network will only allow a small percentage of users to try the new functions. “We want to develop a service for the people who are using it and we have to involve them in that sense”, said Sara Haider. The director of product management on Twitter said at the CES, the world’s largest consumer electronics fair that the goal is to gather as much information as possible about the acceptance by users of these new functions before launching them definitively. One of the changes that Twitter wants to test is to show an indicator that warns when a user is connected. This feature is available on other social networks such as Facebook Messenger or Instagram, which allows you to see which users are active or when was the last time they were connected. With this tool, the company aims to promote a more direct communication. Another Twitter strategy to encourage conversation among Internet users is to include publications “to break the ice”. These are predefined messages that will allow you to start a conversation quickly with other users. “I want to know …” or “does anyone understand …?” There might be some of the suggestions of the social network to initiate a conversation. In addition, the company has been studying for some time the possibility of changing the design of responses to publications and threads on Twitter. In August of 2018 Haider asked users through a tweet their opinion on possible new designs. The company now plans to add brightness, colors or indentations to some tweets to improve the experience of Internet users. On the other hand, the social network also plans to test an option so that users can put a state. This feature is available on other platforms such as WhatsApp and Slack and reminds the old Windows Live Messenger states. Currently, there are those who change their description to explain, for example, that they will cover a specific event such as CES. This tool can be especially useful when tweeters attend these types of events or travel in a specific country. That is, it can serve to provide context to the followers and inform them about what topics will be tweeted in a certain period of time.